1970s Sprint Car Classic. Johnny Rutherford at the Wheel. 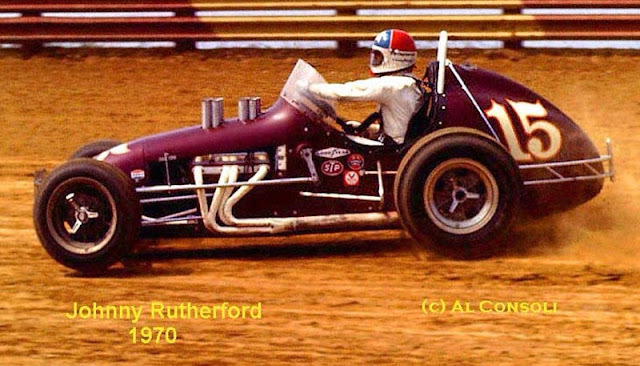 Mr. Rutherford went on to drive Indy cars in the in that decade. He drove the hy-gain sponsored McLaren M-16. Indy racers in the 70's were edgy looking and neat too.